Amplified.ai uses AI to simplify the process of patent search and document review. enTouch is a remote work platform for medical sales reps to flexibly connect with busy healthcare professionals. 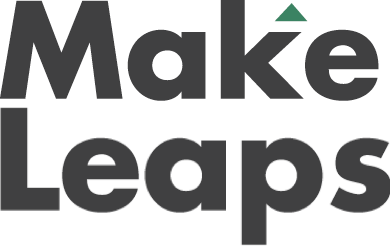 MakeLeaps offers a cloud-based solution for invoicing & accounting needs. Acquired in 2018 by Ricoh. GoCater is a B2B software platform for corporate catering needs. Acquired in 2018 by ezCater. Re:Infer uses AI & deep learning to turn unstructured communications data into annotated data & detailed insight. uBiome is a biotechnology company that has developed key technology to sequence the human microbiomes.